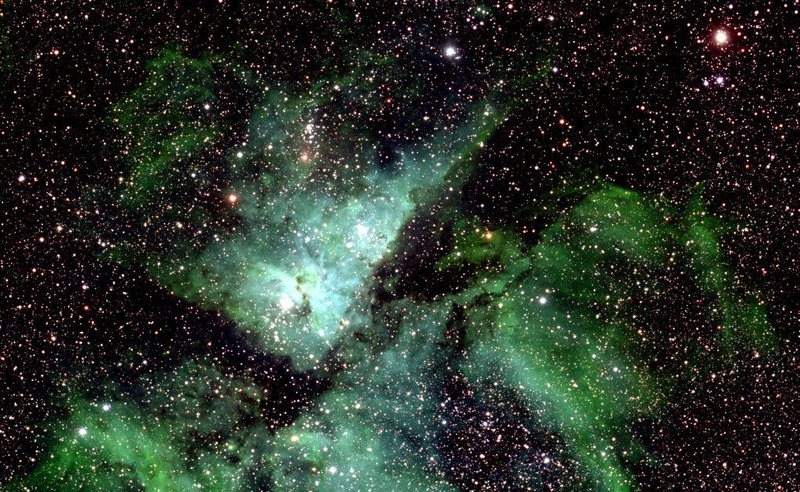 After five years of painstakingly stitching together pictures of the Milky Way, astronomers from Ruhr University Bochum have finally completed their masterpiece: the largest ever space photo. It has a whooping 46 billion megapixel and 194 GB in file size. It’s so large, in fact, that the astronomers had to cut it in 268 sections for it be manageable. I know what you’re thinking: ‘where can I see it?’ Well, the astronomers graciously built a dedicated web tool which you can use to zoom in and out on different sections of your choosing, basking in the glow of distant stars or quasars. Right now, it’s a bit crowded and the server’s taking a strain, so be sure to check back if the tool isn’t loading sections properly. Of course, there’s much more the project than a pretty picture. Dr. Rolf Chini and colleagues first began to compile this work to map out the variable phenomena in the Milky Way, which refers to blinking stars. A change in a star’s brightness means that an object must have obscured it, like a planet. 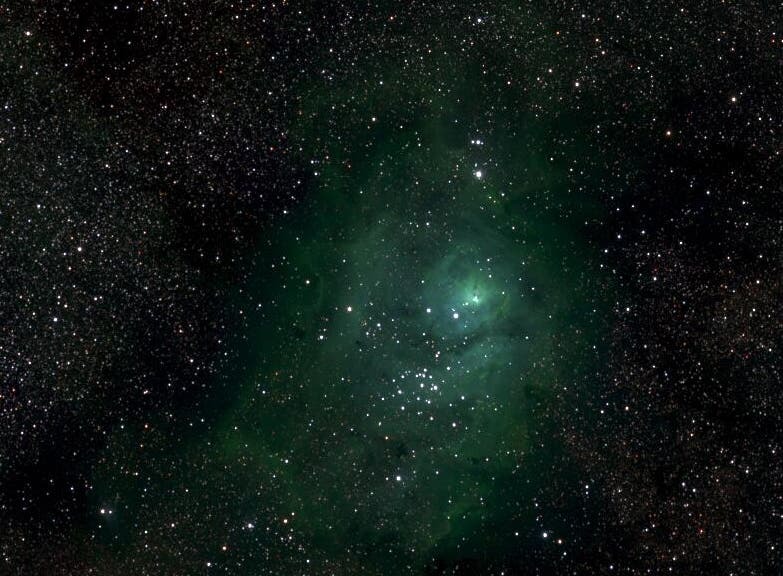 Using the telescope in the Atacama Desert in Chile, the researchers found 50,000 objects of variable brightness previously unknown to science.